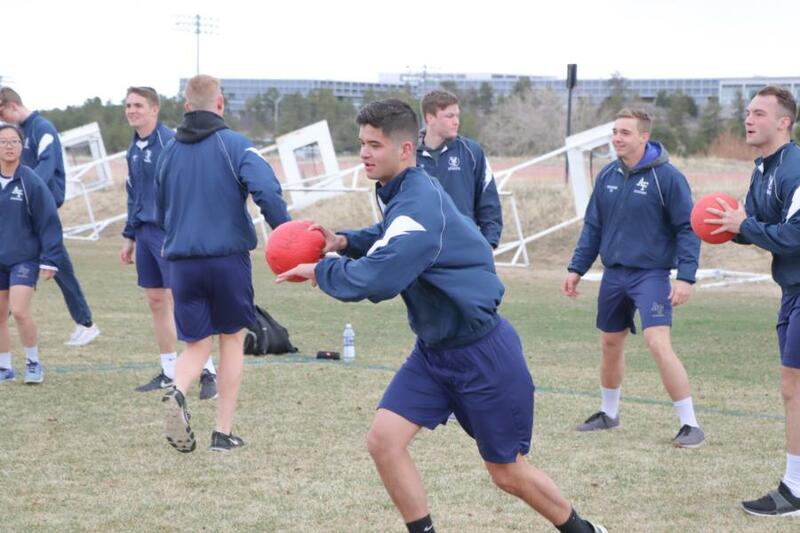 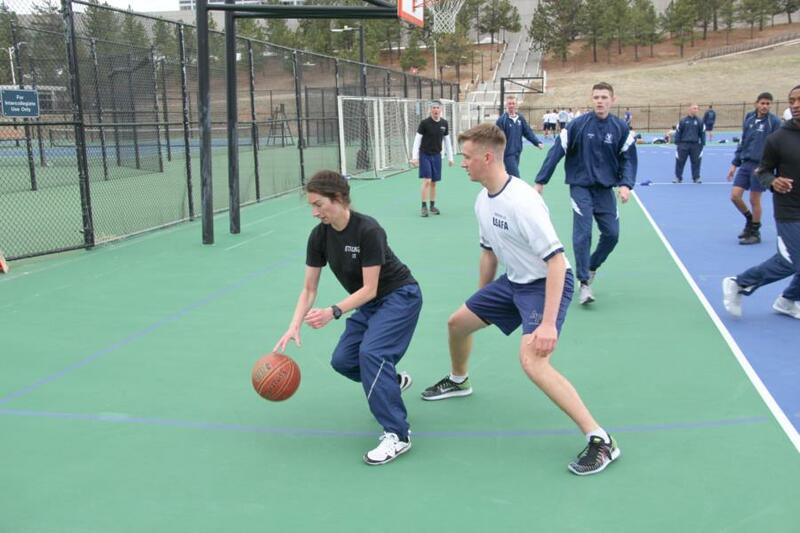 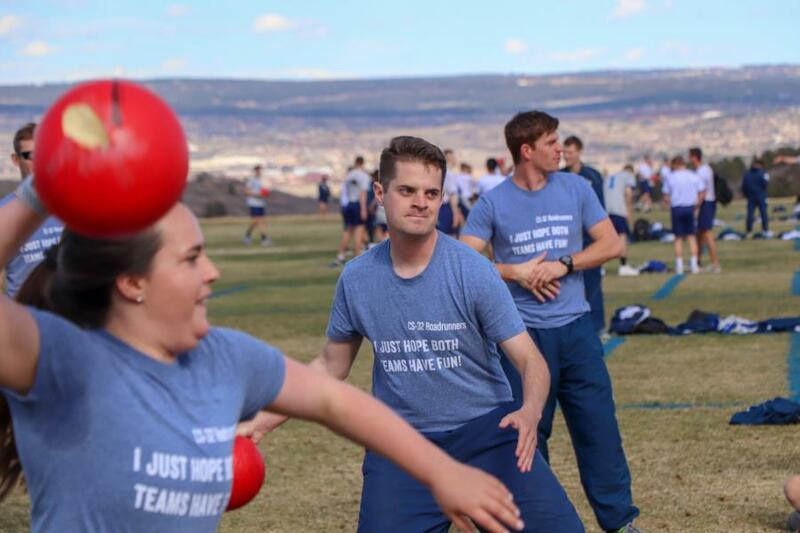 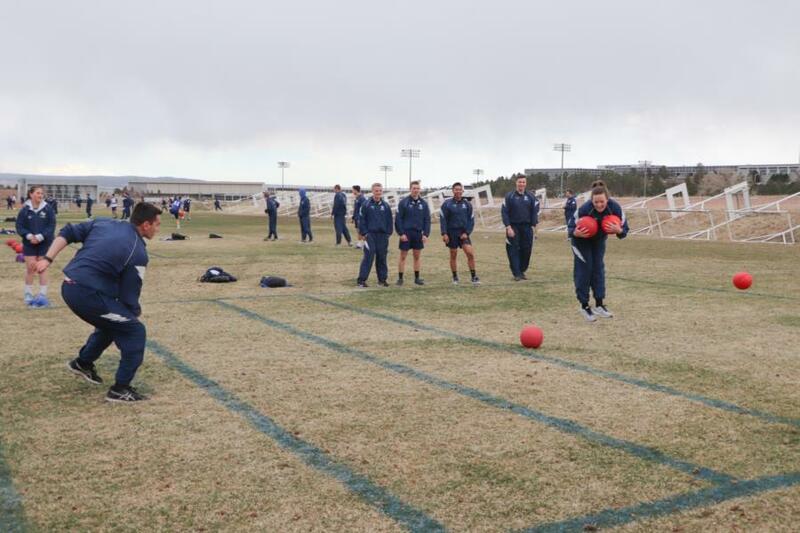 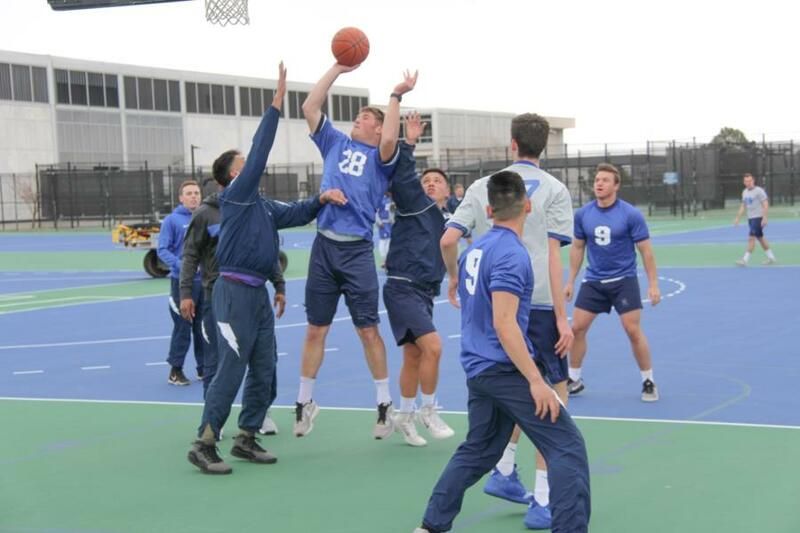 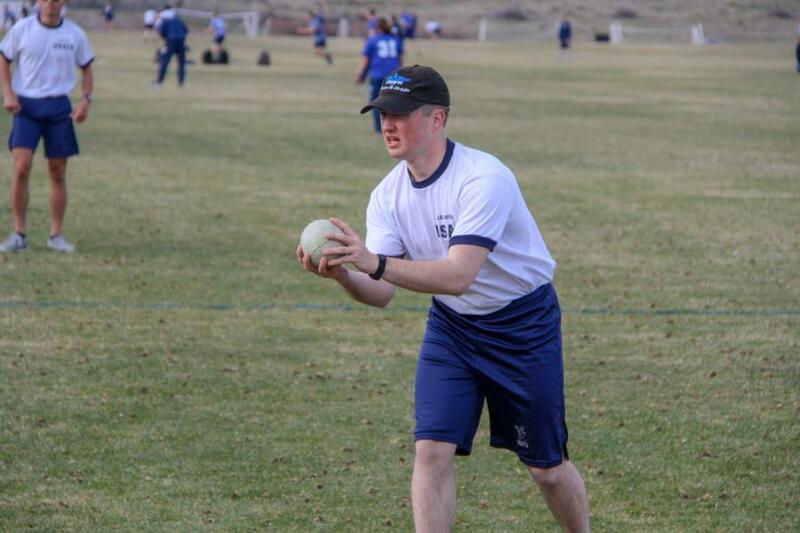 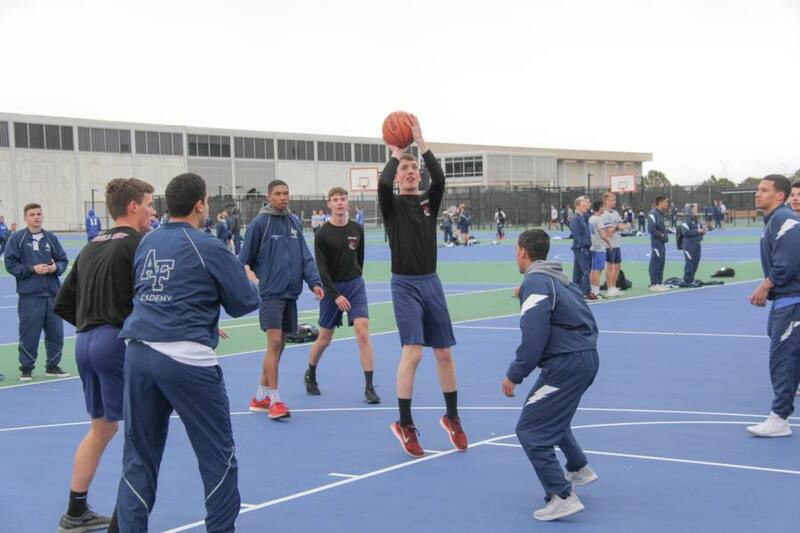 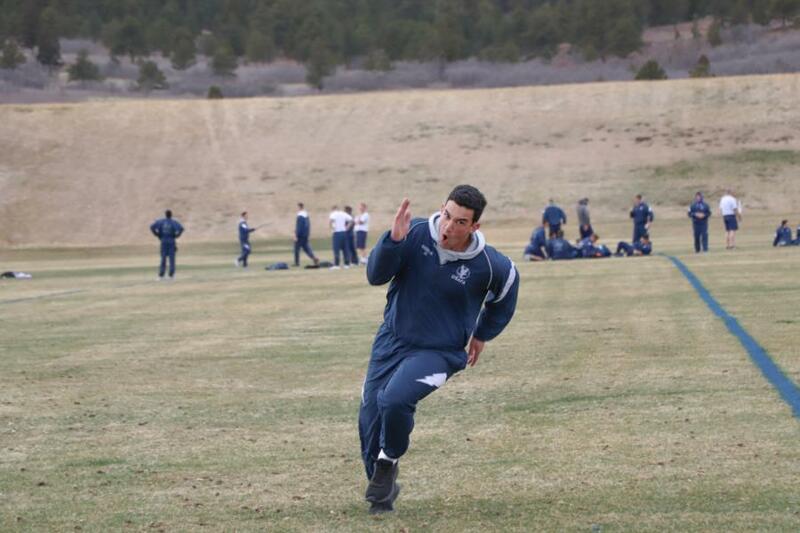 The USAFA Athletic Department's goal for Intramurals is for cadets to develop a positive attitude toward physical fitness, sportsmanship, and competitiveness. 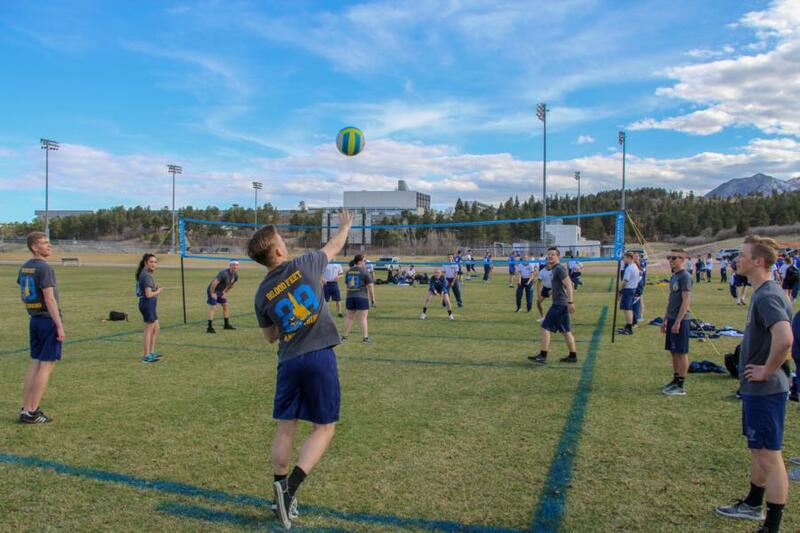 This is accomplished through providing leadership experience by giving cadets the opportunity to supervise, coach, manage and officiate squadron IM teams. 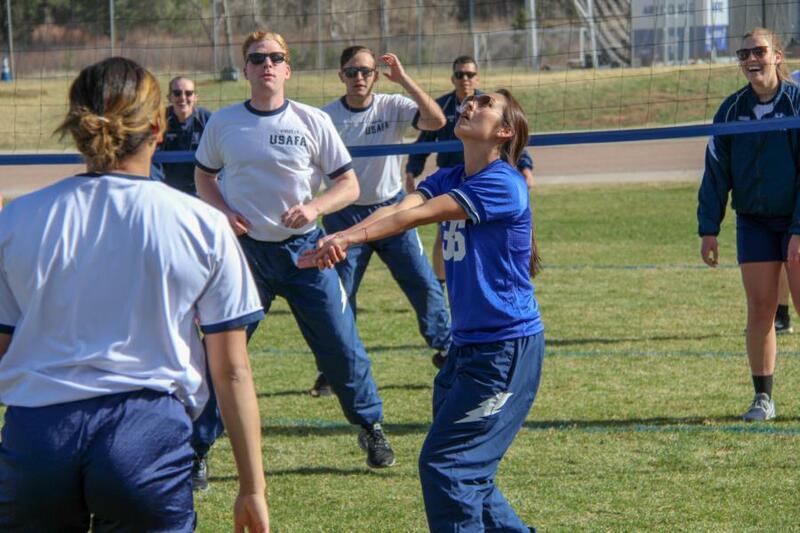 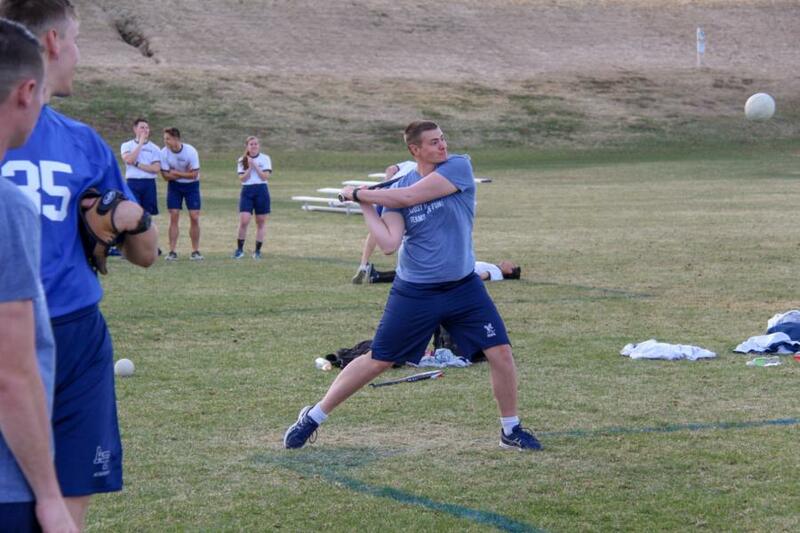 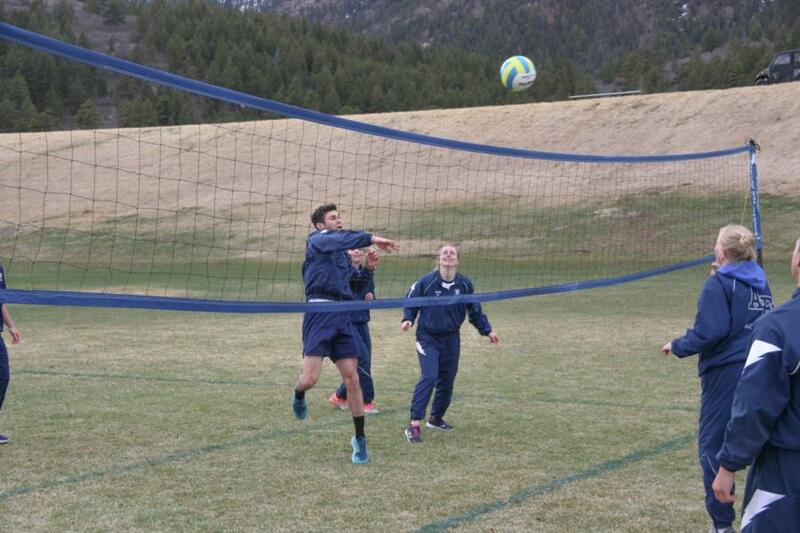 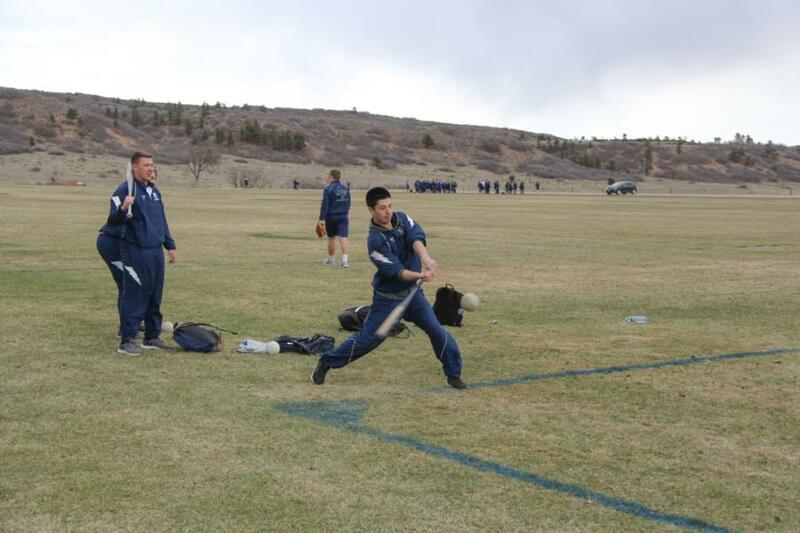 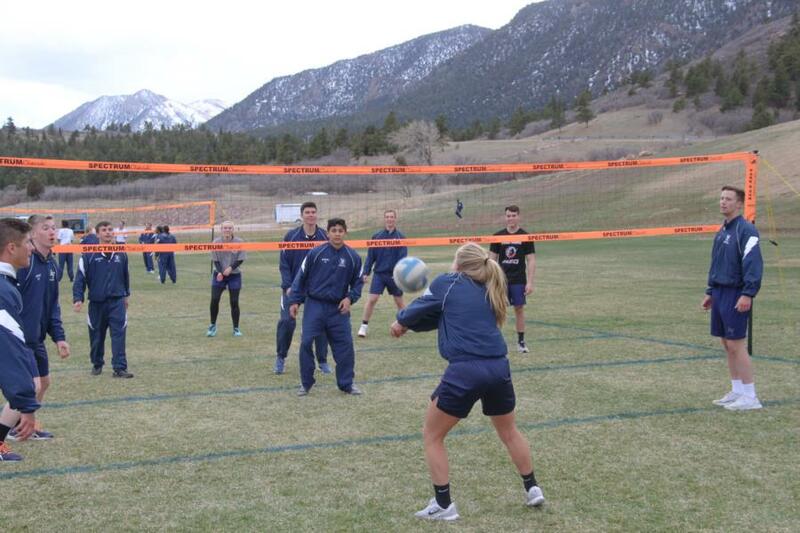 The Intramural program has existed since the very first class of USAFA, (59’). 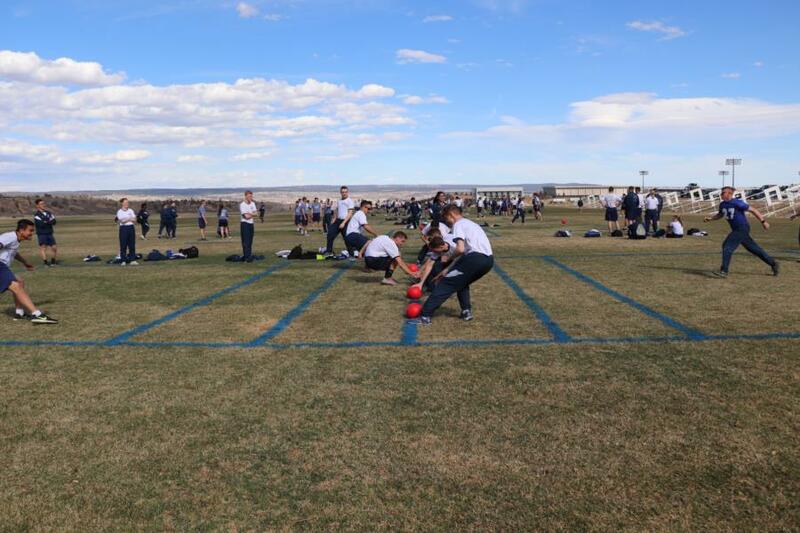 This program is mandatory for all cadets unless they are a NCAA athletic or on a competitive club team that gives them LOS (Limited on Status). 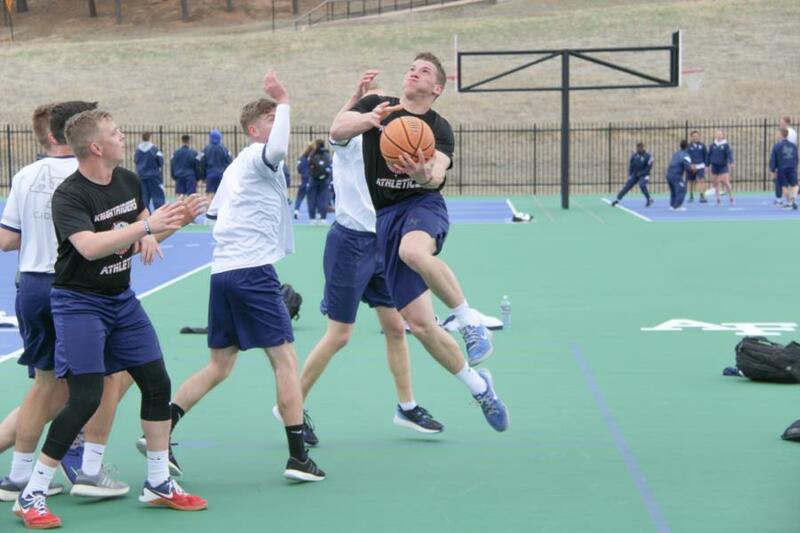 To view all the pictures from Spring Intramurals, go to; Galleries > Extracurricular > Intramurals Or click the links below.